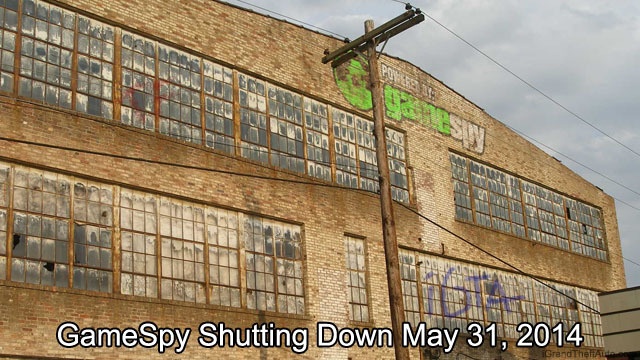 GameSpy, which provides stat tracking among other services, will be shutting down at the end of May. Numerous Rockstar titles (mainly console games) utilize these services and will be patched in the coming month to ease the transition from GameSpy to other resources. Unfortunately this doesn't mean everything will make the move. Some features will be removed but hopefully they will resurface in the future.